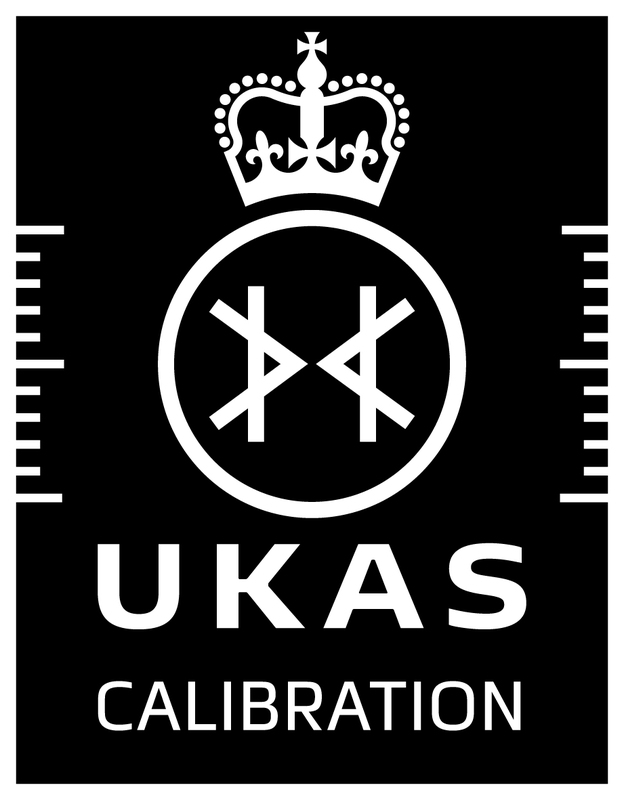 We are specialists in the field of pressure calibration with over twenty-five years’ experience and have been a UKAS accredited laboratory (No. 0173) since August 1989. Our aim is to provide you with the fastest solution to your accredited pressure calibration needs. Our laboratory is equipped with some of the UK’s most accurate pressure measurement equipment. We carry out pressure calibration on most makes (including Druck, Ruska, Budenberg, Pressurements, Superb/Barnet, D&H, Mensor and Ametek) and types of pressure instrumentation (including dead-weight testers, transducers, indicators, relief valves, pressure switches and vacuum gauges) over the range -0.1 MPa to +140 MPa in all equivalent pressure units. Our standard pressure calibration turnaround times start from 5 working days, or faster by arrangement, to minimise delay and disruption to your business. It is this combination of in-depth technical expertise and tailored turnaround times that, we are told, sets us apart from other laboratories.